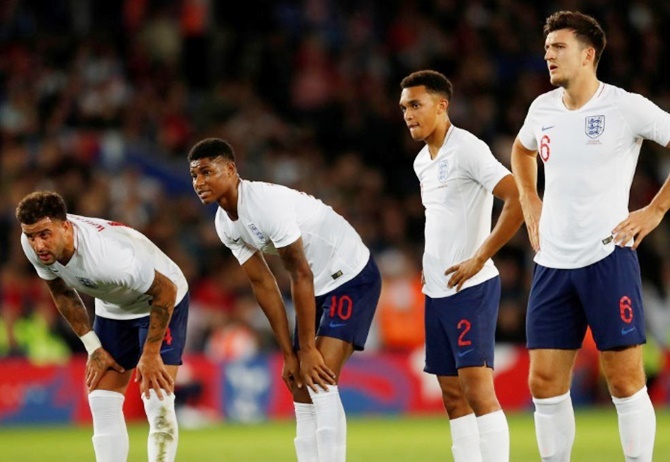 It was Rashford’s fifth goal for England in 27 matches, and second in the space of days after he also scored against Spain in the 2-1 Nations League defeat at Wembley last Saturday. “Everybody voiced their opinion at halftime and in the second half we took control,” man-of-the-match Danny Rose told Sky Sports television. A second-half goal from 19-year old Tyler Adams, his first for his country, gave the United States a 1-0 win over Mexico in a friendly in Nashville on Tuesday.